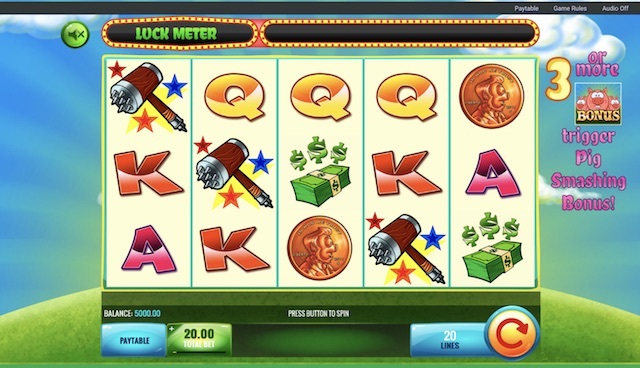 It is starting to feel like the Year of the Pig in the world of slots, what with Microgaming’s Oink Country Love and IGT’s Smash the Pig Slot arriving in our favourite UK online casinos. There’s clearly plenty of inspiration to be drawn from farmyards in 2017! Nevermind – IGT have landed a reasonable little slot here, with 5 reels and 20 paylines, wins coming both way, from right to left and left to right on all lines, and a chance to scoop up to 500x your stake with a top paying 5 in a row. There are also some super-fun bonus features where you get to pick a pig to reveal a prize, or better still, Smash a Pig (like a piggy bank) to reveal multipliers of up to 20x your stake. Yes, it’s that kind of game. The Smash the Pig RTP is 95.4% and the game operates on a medium variance. You can play for free or for real, and Smash the Pig is now available to play at one or our favourite online casinos, Casumo Casino. 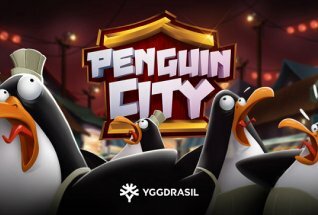 For more information about this game, read on for a full review of all the features and gameplay. So, it’s porky fun all the way with Smash the Pig. The game is cartoon-illustrated and the reels sit against the backdrop of a sunny hillside. The standard lower paying card symbols are Jack through to Ace, and the higher paying symbols are the hammer, dollar bills, coins, and Smash the Pig logo. There is also a Pick a Pig bonus symbol that triggers the Pick a Pig round, and a Pig Smashing Bonus symbol that triggers the other bonus round. 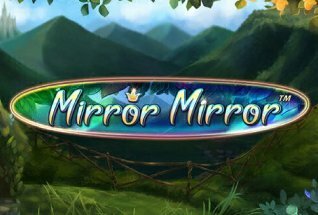 This game has a broad range of stakes, from 20p a spin right up to £200 per spin for the high rollers. Just use the bet bar at the bottom of the game screen to adjust your bet according to your budget. Pick a Pig Bonus Round: This is triggered by landing three or more of the piggy bank symbols anywhere on the reels. You are then shown five pigs to choose from. 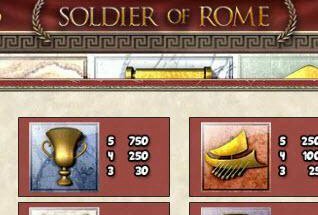 Your prize will either be a random multiplier from 1 to 20; a random multiplier from 1 to 15 plus another turn; all available awards; or a turn on the other bonus round – Smash a Pig. Smash a Pig Bonus Round: Between three and five Smash the Pig bonus symbols will trigger this round, and it comes with a nifty luck-o-meter, which starts at a level dependent on how many symbols triggered the round. When you pick a pig in this case you will reveal a prize of between 1 and 20x multiplier. As you smash each pig, the luck-o-meter will drop down a notch. Keep picking until all your luck runs out. OR, if you are lucky enough to complete five picks without the meter running dry, you will get five more pigs to choose from, and a replenished luck-o-meter! 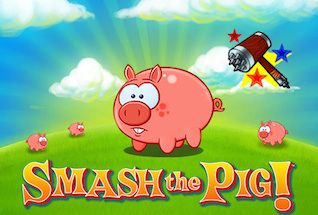 Smash the Pig is a fairly straight forward game, and a little disappointing because there are no free spins on offer. The Smash a Pig feature is a nice novelty and quite fun once you get through to it. However, you may find there are better ways to spend your bankroll this summer.